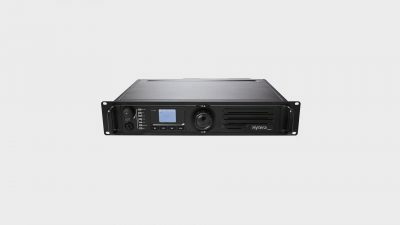 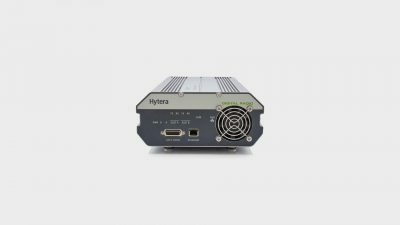 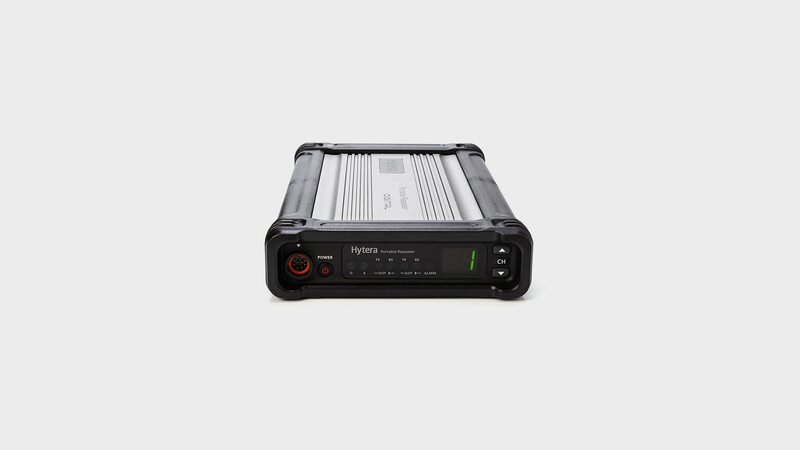 The Hytera RD965 is the first digital/analogue repeater suitable for outdoor use. 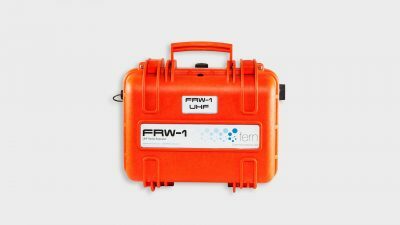 Compact and lightweight, the device can deployed quickly and carried in a rucksack (optional), mounted on a wall or installed in an equipment rack. 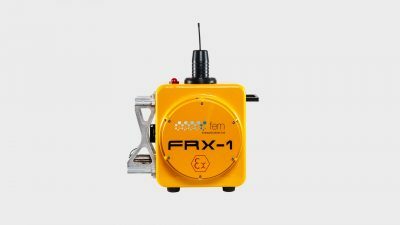 Fern Communications has established itself as one of the largest suppliers of specialist two-way communication solutions along the east coast of Suffolk. 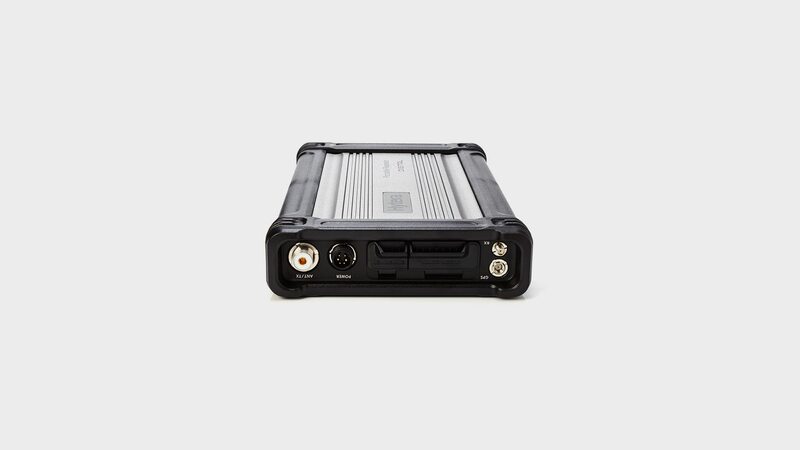 We supply and hire ATEX Radios, repeaters and accessories.